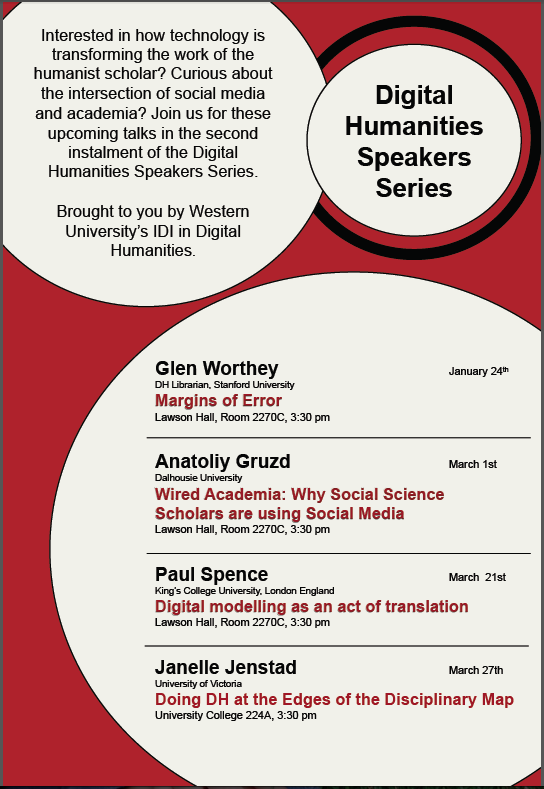 The IDI in Digital Humanities Speakers Series in the Faculty of Arts and Humanities at Western University continues this Thursday with a visit and presentation from Christine McWebb, Director, Academic Programmes, at the University of Waterloo Stratford Campus. 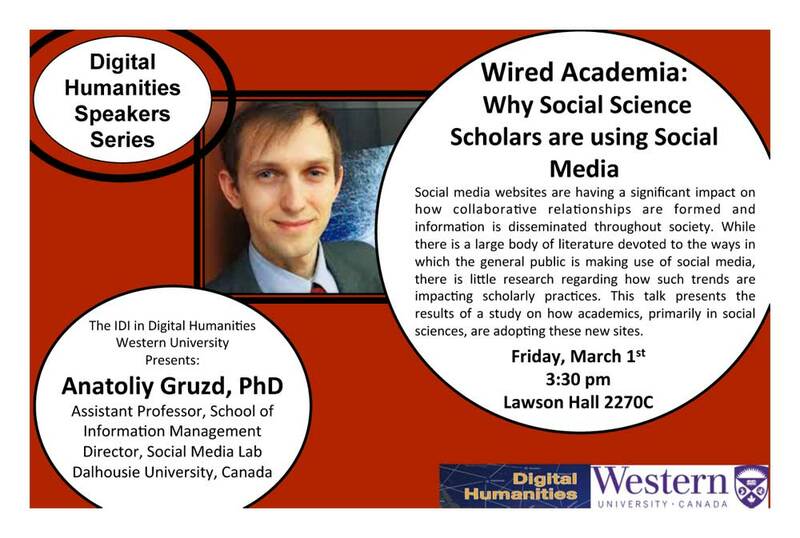 Dr. McWebb received a PhD in French from the University of Western Ontario, and is an Associate Professor in the Department of French Studies at the University of Waterloo. 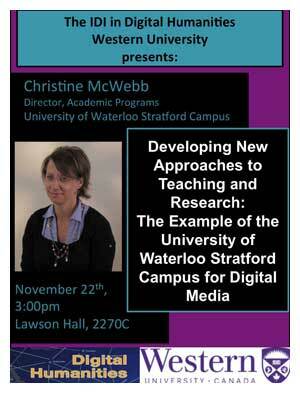 She serves as the Director, Academic Programs at the Waterloo Stratford Campus. 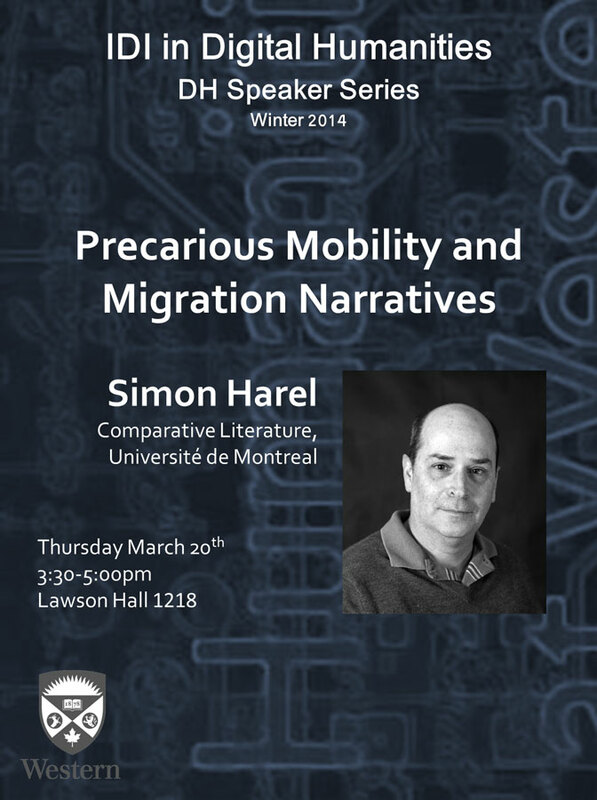 She has published extensively in the areas of late medieval literature/culture, the interaction between text and iconography, scientific discourse in literature, and Digital Humanities, and is director of the MARGOT project (http://margot.uwaterloo.ca). 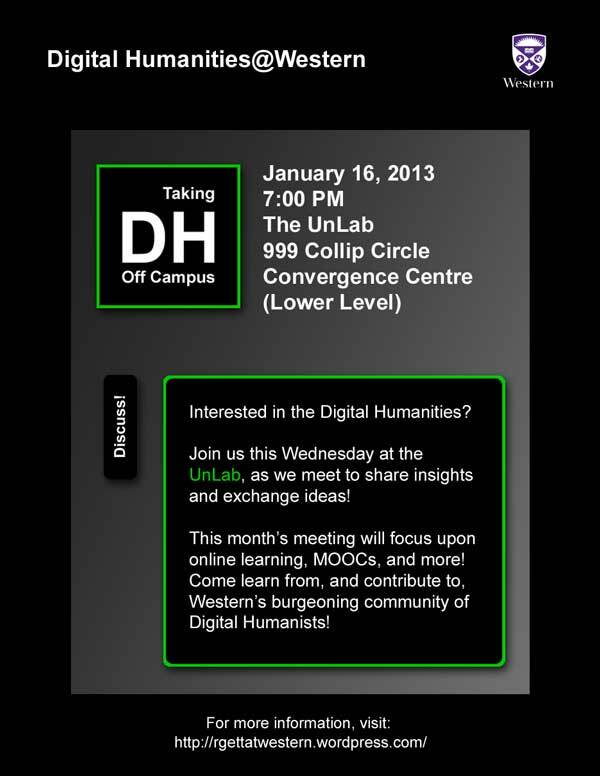 In this last capacity, she heads a number of international collaborative projects in the area of Digital Humanities. 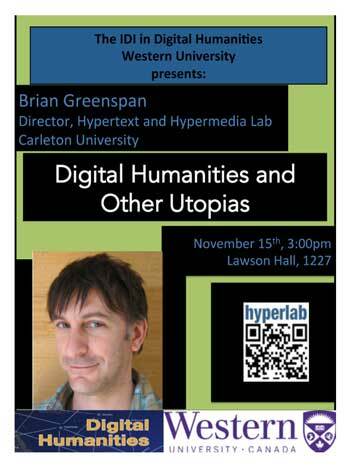 On Thursday, 15 November, 2012, as part of the continuing IDI in Digital Humanities Speakers Series, Brian Greenspan, Director of the Hypertext and Hypermedia Lab at Carleton University will be speaking on the subject of “Digital Humanities and Other Utopias.” The presentation will begin at 3:00 PM, and will be in Lawson Hall 1217. 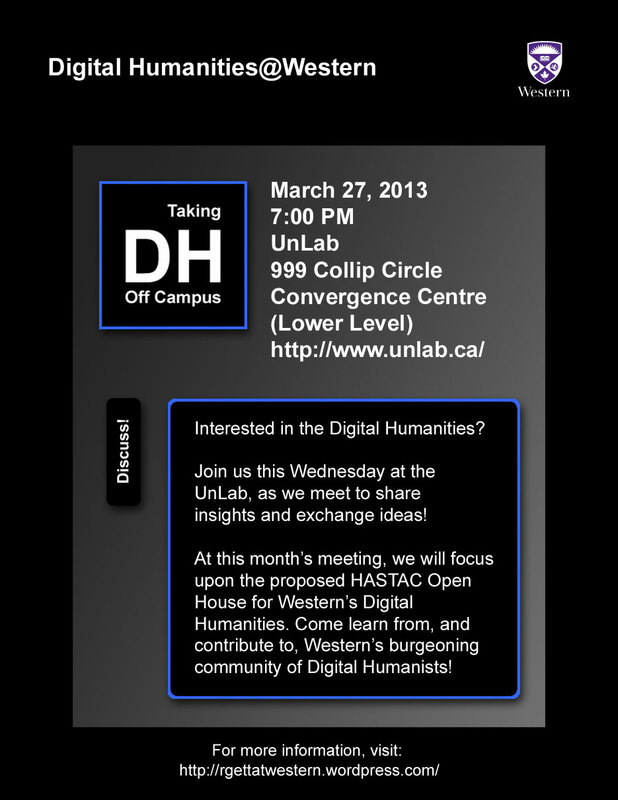 Later that evening, Dr. Greenspan will be joining us for “Taking DH Off Campus” at the Central Branch of the London Library; for more information, see the post below.